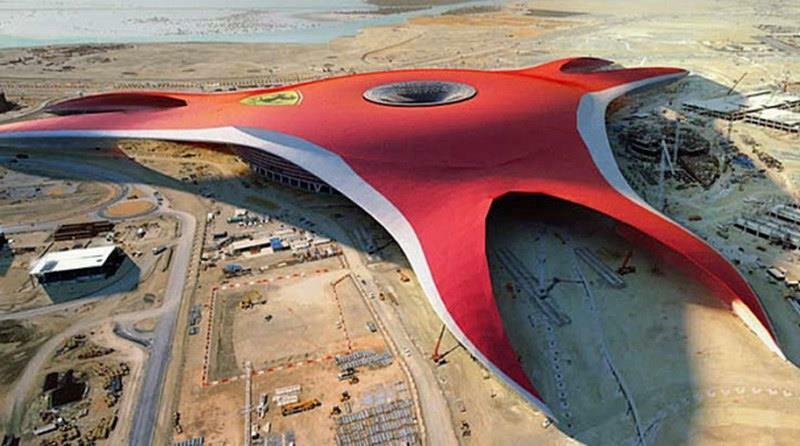 "Ferrari World" is a Ferrari themed amusement park in Yas Island in Abu Dhabi. The park is situated under a 200,000 square metres (2,200,000 sq ft) roof making it the largest indoor amusement park in the world. Ferrari World officially opened on November 4, 2010. The theme park is home to Formula Rossa the world's fastest roller coaster.